If you plan on picking up the LG G3 from any of the carriers in the US, you likely already know that the US carriers are forcing you to buy optional accessories in order to enable wireless charging. The G3 in the UK and other countries includes wireless charging backs out of the box, much like the Verizon G2 did last year, but things have changed this time around in our home country. Carriers are greedy, we get it. They want you to spend more on the phone you just locked into for two years or spent hundreds on to get the most out of it. The good news is that Verizon, T-Mobile, and Sprint all support the Qi wireless charging standard, so should you decide you want to get into the wireless charging game, you have all sorts of options. Sellers on eBay will get you replacement backs that activate wireless charging for around $40, but also don’t have carrier branding. The wireless charger you likely already own, will more than likely work because it’s probably Qi-ready. Do a search on Amazon for Qi chargers and you will have more choices than you know what to do with at incredibly low prices. Qi is awesome. Even Google uses it in all of its Nexus products. If you own the AT&T G3, things are unfortunately, different. The LG G3 on AT&T supports PMA wireless charging, not Qi. AT&T is deeply in bed with PMA (Power Matters Alliance), the other wireless charging standard that few have bought into. Well, Starbucks did, if that matters. Oh, and Duracell is in charge of making the handful of Powermat charging stations. Do the same Amazon search for PMA chargers and you will see what I’m talking about. So what does this mean? Your wireless charging options are limited on the AT&T variant of the G3. You are, for the most part, forced to buy a Duracell Powermat charging station, since all of the Qi stations won’t work with PMA. You also have to hope that someone releases a PMA-ready back cover or other types of cases should you not want to go with the only option available at the moment, the $60 Quick Circle case with PMA charging that was made specifically for the G3 model on AT&T. 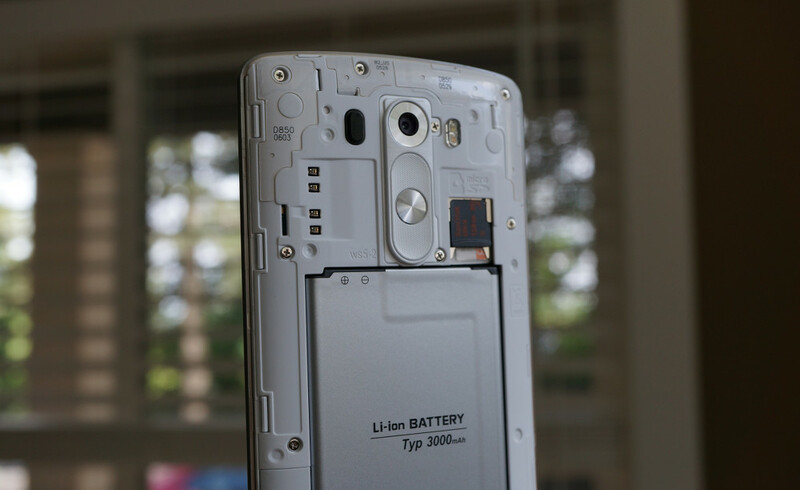 Folks at XDA have already tried to use Qi back plates and chargers with the AT&T variant, but have found zero success. Some have even tried taking pieces from a PMA Quick Circle case and putting them on a regular back plate, but also have had no luck. The wireless charging road is not a pretty one for the AT&T G3. So should you buy a G3 from AT&T, understand that your wireless charging options are limited. You are forced into PMA, the wireless charging standard that isn’t much of a standard.